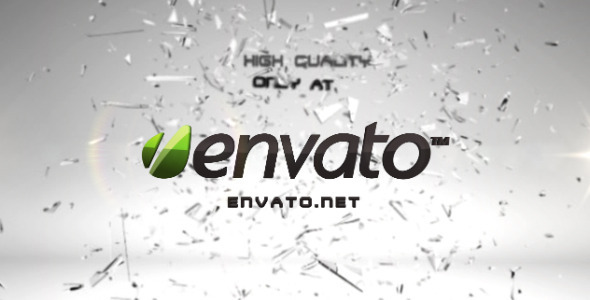 After Effects CS6 and above compatible. Trapcode 3D Stroke plug ins required. Dynamic Clean Shatter Glass Explosion Logo And Text Reveal Animation A blue slytish dynamic rain window glass shatter explosion logo animation. Works with a logo / text or image. Full HD 1080p, 1920x1080, resizable. AE CS5.5 (works with higher versions) Sounds and Instruction included. Have a look at my other After FX Templates.